Claude de Kemoularia, a French banker and diplomat who recently passed away at the age of 94, confessed to having two passions: diplomacy and French domestic politics. He was involved in the work of the Organization during two stages of his long career. With a degree in political science, he began his professional career after the war alongside French political experts, first at Emile Laffon’s office, Resistant, Companion of the Liberation and Director-General of the Ministry of the Interior, and Paul Reynaud, who was Head of Government at the time. 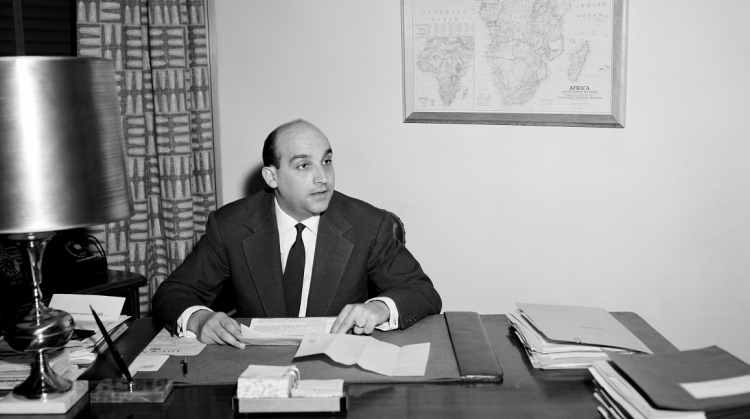 Paul Reynaud recommended him to Dag Hammarskjöld who, in 1957, appointed him as his Special Representative for the International Year of Refugees. Almost 30 years later, President François Mitterrand sent him back to New York as Ambassador and Permanent Representative of France to the United Nations. 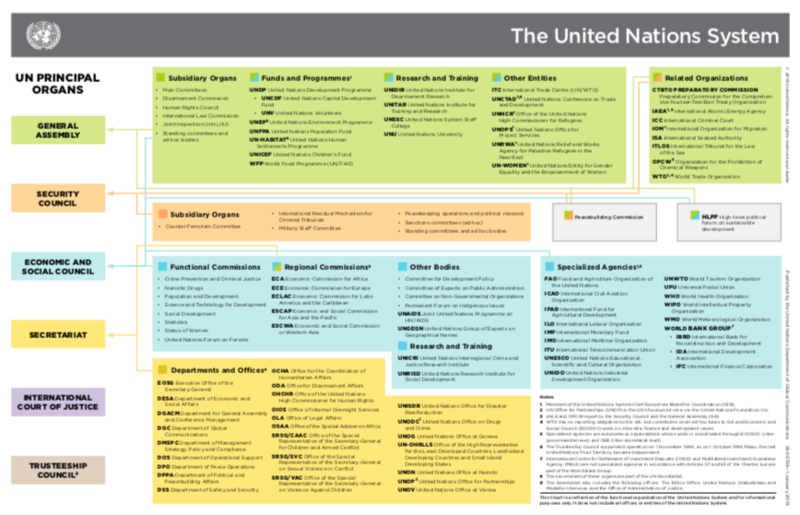 One of the proudest moments of his career was serving as President of the Security Council. 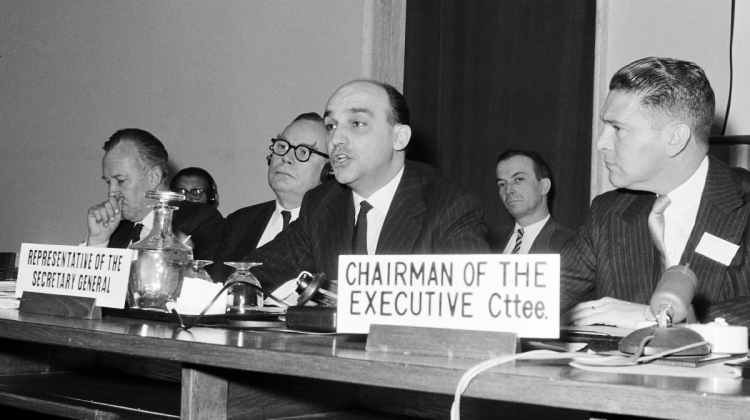 During his first appointment with the United Nations, he was in charge of one of the most vast public diplomatic operations of the Organization—the 1958 International Year of Refugees. In this position he was responsible for coordinating the tasks of national committees that had been established to raise awareness and shape public opinion about the situation of refugees in the world, and lead the communications campaign for the international year. In 1961, Hammarskjöld had doubts of his re-election as Secretary-General because he thought the Soviet Union was putting forward a new candidate. He confided in his colleague that he was aspiring to be appointed to another prestigious position—that of Secretary of the Nobel Committee for Literature. Claude de Kémoularia always demonstrated great loyalty to the Secretary-General who died on Mission to the Congo under circumstances that have remained obscure. Claude de Kemoularia published his book entitled Une vie à tire-d'aile in 2002.